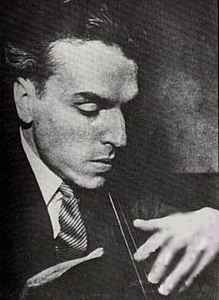 French cellist and composer, born 21 March 1914 in Paris, France, died 18 December 1990 in Chaussy, France. Father of Yan Pascal Tortelier. Teacher of Jacqueline Du Pré for seven years.